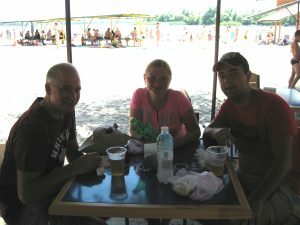 Our good friends Lena & Sasha (from Odessa) came to visit us in Kherson for the weekend. We thought we would first take a walk along the river close to where Anastasia lives. We stopped to relax with a beer and shwarma. Next we thought we would check out the Botanical Gardens (which is near the bus station) but we were sadly disappointed as it was very over-grown and was in need of some TLC. Perhaps it is better in the spring but in the heat of the summer, not many people visit for sure. Later in the evening we went back to our favourite bar (“Chocolate”) in downtown. 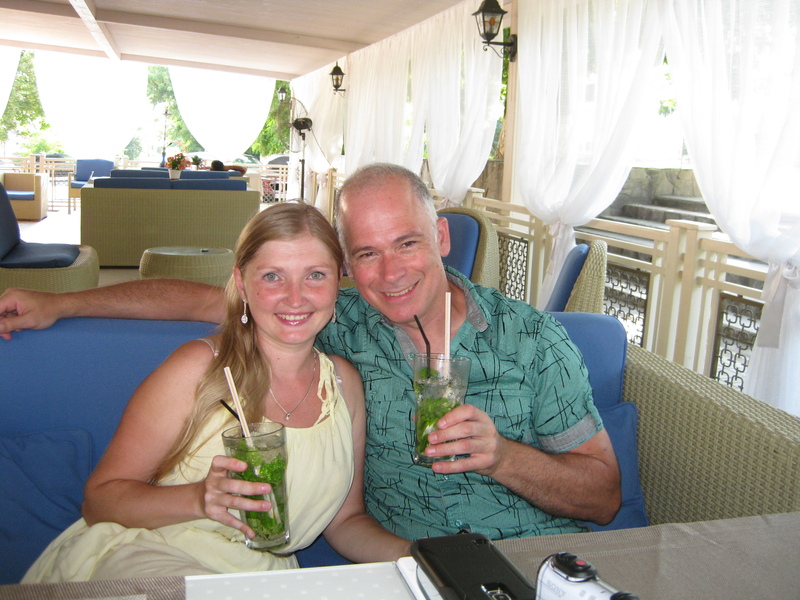 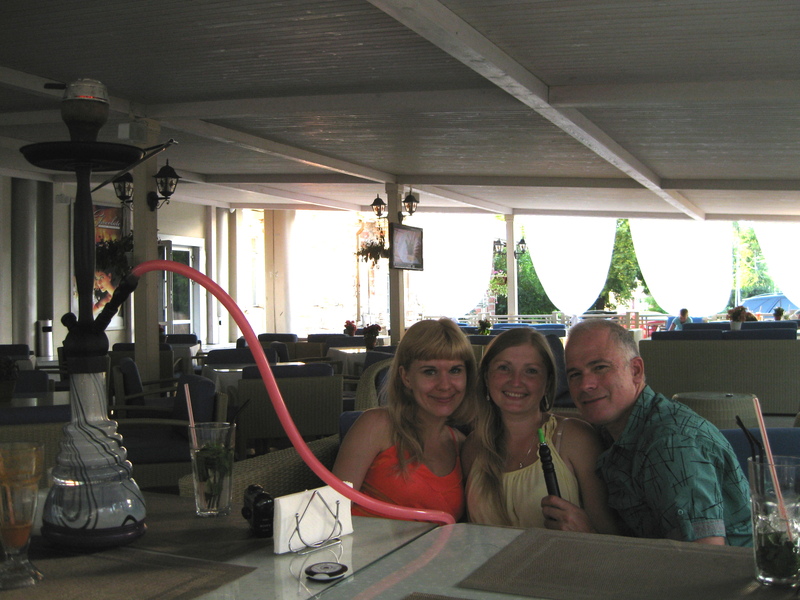 We had dinner, enjoyed a few mojitos and the hookah of course. 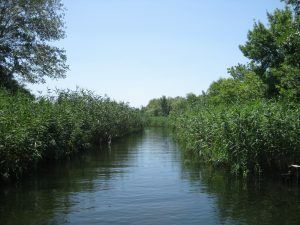 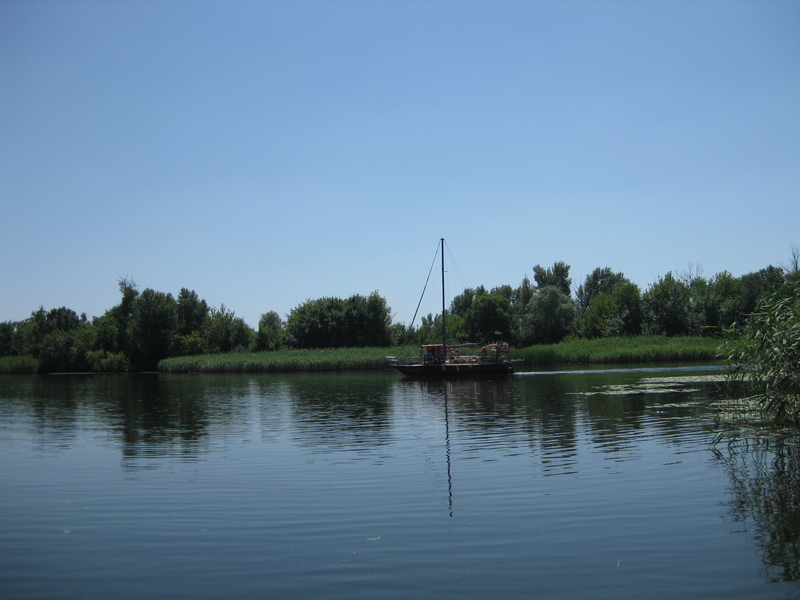 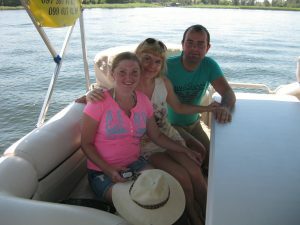 The next day was very hot, so we chartered a pontoon boat to take us on a tour of the Dnieper River which runs through Kherson. 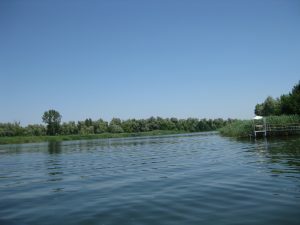 It was a lot cooler on the water and we enjoyed cooling ourselves off swimming in the river.